The reduction includes close to 1200 jobs positions at the global banking and investor solutions division. 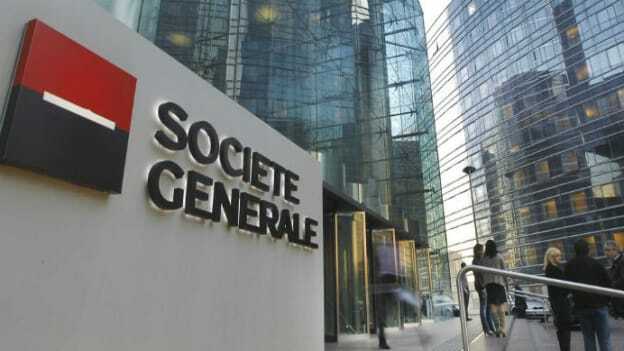 French bank Societe Generale is planning cut 1600 jobs after experiencing a decline in trading revenue. The job cuts include loss of 1200 positions from the global banking and investor solutions division. Out of 1200, 750 jobs are being axed from Paris. SocGen’s GBIS unit has more than 20,000 employees worldwide. Trading revenue plunged 19 percent in the fourth quarter, pushing CEO Frederic Oudea to decide job cut of about 700 jobs in Paris and eliminating hundreds of more positions in London and New York. It is also reported that the bank is closing its over-the-counter commodities business and its proprietary trading subsidiary and will reorganize and refocus activities in rates, credit, currencies and prime services businesses to make them more profitable. Simplifying the head office structure in international retail banking and financial services is also a part of the re-organization. Earlier the company closed the Hong Kong desk of its Descartes Trading proprietary unit near the end of 2018 and has pulled back from some trading strategies. SocGen is aiming for half a billion euros of annual cost savings by next year at the GBIS unit. The bank is seeking to cut about 8 billion euros of risk-weighted assets in global markets.